It’s been three years since this movie was announced at San Diego Comic-Con, and now, it’s finally arrived. There’s a metric ton of hype behind this movie, and its success could make or break the start of the expanded DC Universe on Film. So…how is this movie? 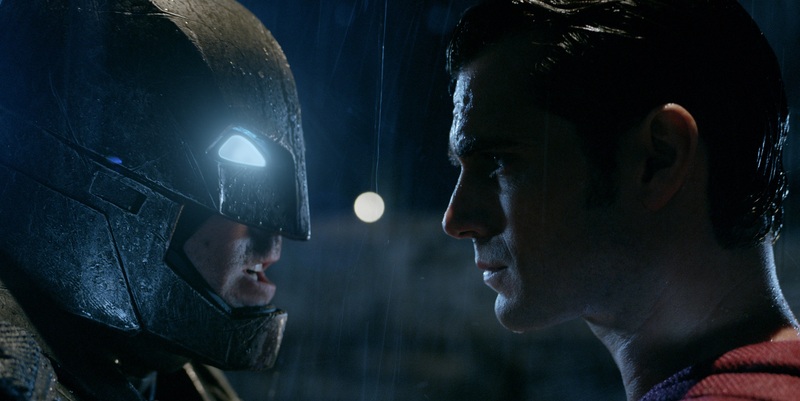 Batman v Superman: Dawn of Justice takes place 18 months after the events of Man of Steel. This story finds Superman facing the consequences of his actions, Batman preparing to wage war against him and Lex Luthor positioning himself for something sinister. With its intricate story, groundbreaking action and compelling characters, Batman v Superman serves as a solid start to the DC Universe on Film. It doubles down on the things that worked in Man of Steel, while cutting back on things that didn’t work. There are still speed bumps along the way, but not enough to truly hurt the quality of the film. Before all else, I have to talk about the biggest addition to this Man of Steel sequel: Batman. When Ben Affleck was first cast as Batman, there was uproar among fans that said he wasn’t the right person to play Batman. I can say with confidence that we have likely heard the last of those critics. 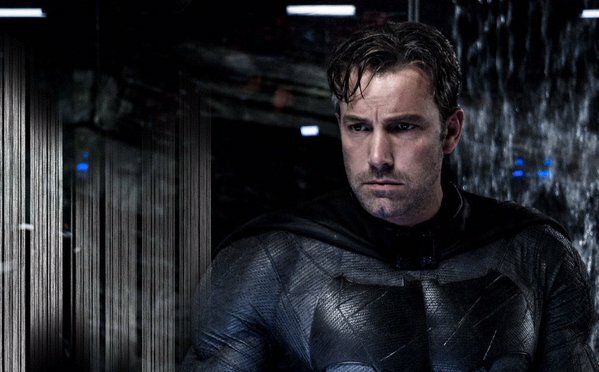 Ben Affleck’s Batman is the epitome of a nightmare for criminals. This isn’t just a rough-and-tumble vigilante; this is a guy who makes criminals truly afraid to go out at night. Both Zack Snyder’s vision of Batman and Ben Affleck’s portrayal of that character are stronger than Batman’s ever been before, leaving us with what can only be described as the definitive dark knight. Ben Affleck is a brutal Batman. Batman’s inclusion in this movie, along with the inclusion of other heroes, instantly changes the tone of the universe. It’s still definitively dark, so don’t expect that change, but it changes the landscape. It makes way for important questions about heroism, and it puts the spotlight on Superman’s powers. In this way, it addresses the “controversy” about the destruction in Man of Steel. As a matter of fact, the film gets to a certain point where it becomes clear how the filmmakers went out of their way to avoid the pitfalls of the last movie. By the way: there’s no need to worry, because there IS, in fact, humor in this movie. At the core of this movie is a story with dozens of moving pieces that all fit together perfectly. Whereas David Goyer’s script for Man of Steel featured a plot that got to its conclusion with several holes along the way, Chris Terrio’s story for Batman v Superman extends the runtime to explain everything going on in this world. It gives just the right amount of time to each element, including some well-placed surprises that didn’t feel forced at all. The story isn’t just solid. It’s interesting. It has twists and turns that no one expected to see coming. For those who were afraid the trailers gave away too much, do not worry. That is NOT the case. Jesse Eisenberg is a Lex Luthor that we’ve never seen before. Henry Cavill is still great as Superman, and his character progresses in a way that feels natural. While Gal Gadot is serviceable as Diana Prince and impressive as Wonder Woman, she fits in well with the story and doesn’t feel shoehorned in like some people feared. 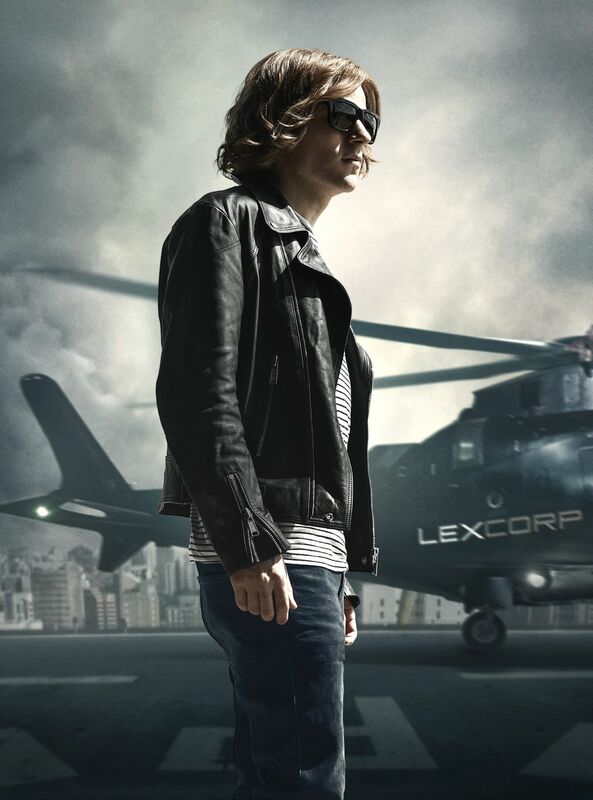 Last but not least, Jesse Eisenberg plays a great creepy villain in Lex Luthor. It’s not a Luthor that we’ve ever seen before, but it’s one that is totally unique, delivering several scenes that gave me chills. Although there were some scenes at the beginning of the film that floored me, the first act felt unevenly paced. This was a problem because at least for myself, it became hard to find the actual inciting incident of the story. And even once the film moves past act one, there were still several editing problems that that took me out of the experience. Tightening up the opening and the editing of this movie would have shaved down the runtime a little bit and helped pitch a stronger film. While almost everyone was great in the movie, there were parts from both Jesse Eisenberg and Gal Gadot that were a little shaky. Some of Gadot’s lines as Diana Prince didn’t really feel on point, and Eisenberg’s creepy Luthor sometimes jumped over the line to silly. Batman v Superman also suffers from the Return of the King “multiple ending” syndrome. There were at least four times in the last act of the film where I felt like the credits were about to roll, but then it cut to something else superfluous. Warner Bros. has taken the first step in establishing their “DC Films,” and this movie makes it clear that they’ve put their best foot forward. Batman v Superman: Dawn of Justice is, in my opinion, a great movie that anyone with the slightest interest in these heroes should see. I’m not willing to roll out phrases like “best comic book movie of all time” just yet, but if Warner Bros. continues like this, we may very well see one of those kinds of movies soon. Bring on the Justice League movie!